Berkeley, California is well-known for being a center for academic achievement, scientific exploration, free thought, and free speech. It is home to a culturally, racially, and internationally diverse population of more than 100,000. There is also a long history of supporting and sharing an amazingly talented and diverse art community. 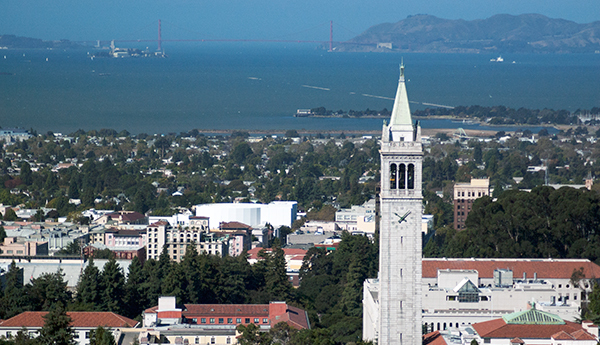 Berkeley has a strong community feel, with easy access to the major metropolitan cities of Oakland and San Francisco just a short commute away. Find out more about all the things to do in the San Francisco Bay Area!